Have you heard about our exceptional results and high quality patient care from your friends or family? 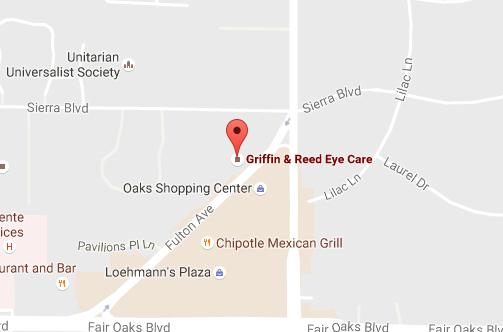 Call Griffin & Reed Eye Care today at 916-485-2020 to schedule your consultation. 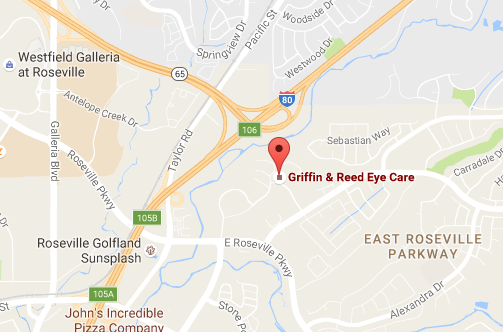 We welcome patients throughout the Roseville and Sacramento areas.